All Anatone homes currently listed for sale in Anatone as of 04/24/2019 are shown below. You can change the search criteria at any time by pressing the 'Change Search' button below. If you have any questions or you would like more information about any Anatone homes for sale or other Anatone real estate, please contact us and one of our knowledgeable Anatone REALTORS® would be pleased to assist you. "Beautiful property just outside of Anatone with access from the highway! 10 acres, 40 x 50 pole building w/power & dirt floor. Partially finished section has 1 BR 1 full bath & kitchenette. Vasic wiring with framed walls are in the 2 story addition, plumbing needs added. Finished part has 840 finished square feet & the addition another 1,040 sq ft to complete to your liking. 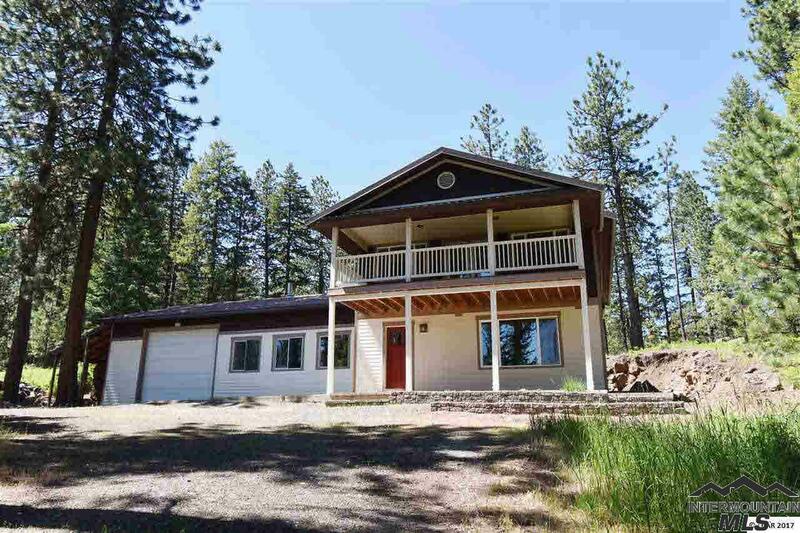 Sq Ft: Main-1880/Up-1040/T-2920 Covered deck upstairs, main floor laundry with gated driveway to ensure privacy on 10 acre"
"Do you dream of open acreage and crisp mountain air just minutes from town? This is the property for you! Serene wooded 7.5 acres just minutes from Field Springs State Park. Put a little love into the 2 bedroom, 2 bath manufactured home that sits under a 30 x 80 pole barn. Or easily convert the pole barn to an amazing shop or shome with an adorable tiny-cabin just a stone's throw away. Year-round beauty with endless possibilities for the snowmobilier or one looking to build their forever home!"